Hi, folks! 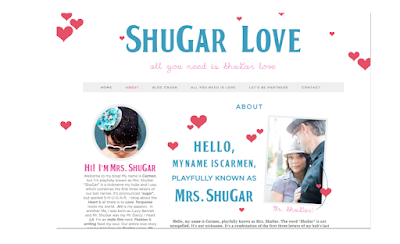 I just wanted to give you a quick intro to this guest post by Carmen of ShuGar Love blog. I met her through my Mom Boss Network - the momtrepreneur business tribe I host on Facebook (join here!). 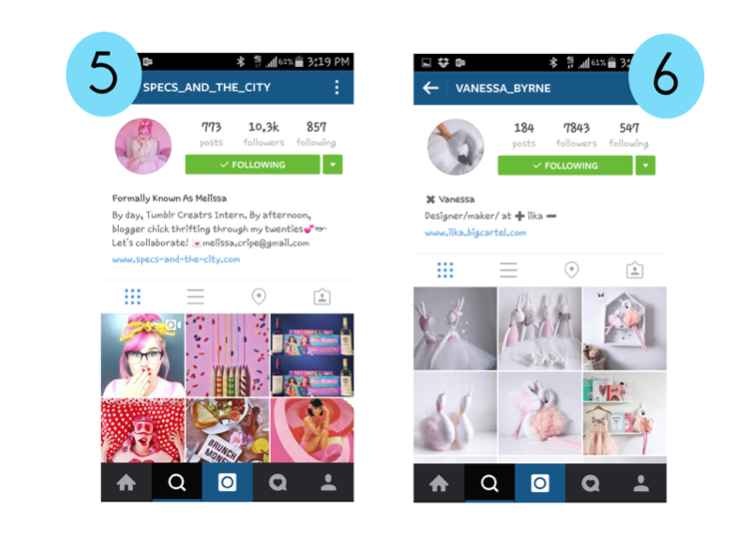 I was in the middle of researching my own rebranding when I took notice of her Instagram account. She mentions this below, but you can see clearly where her rebranding began, and I think it tells an awesome story. She gave me advice and it was priceless. 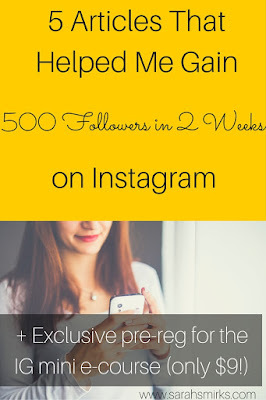 I begged her to write a guest post for my Sarah Smirks crew to teach YOU how to rebrand your IG. She's under the radar right now, but she'll blow up soon. Follow her here! Hello Followers of Sarah! My name is Carmen, but online I’m playfully known as Mrs. ShuGar. It’s a nickname my hubs and I use that combines both of our last names. We pronounce it as “sugar.” I blog about the heart and all there is to love in my little corner of the internet at ShuGar Love. I recently met sweet Sarah as part of the rad mommy boss network she runs on Facebook called “The Momtrepreneur Business Tribe.” It’s such an inspiring and supportive space for all mommy bosses! When Sarah asked me to share how I branded my instagram, I jumped at that chance! 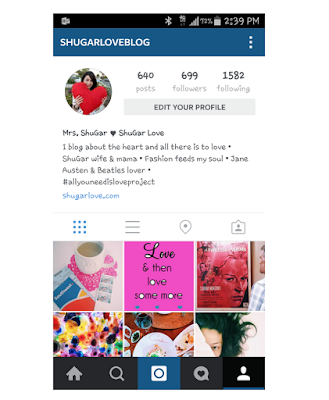 I am crazy about instagram and feel so honored to share with you how I have transformed my feed to make it more a reflection of my ShuGar Love brand. All it takes is these five easy steps to find your instaspiration and (re)brand your feed to make it a true visual representation of your business. Before you can even begin to determine how to visually share your brand on Instagram, you have to first feel inspired or how I like to refer to it as searching for your instaspiration. 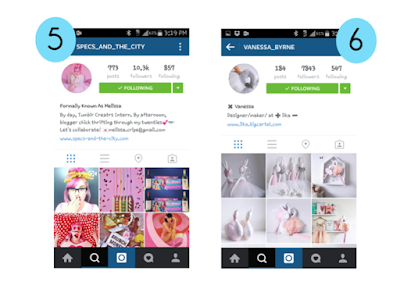 Use the search features on Instagram to research brands that are similar to yours. Are you a fashion blogger? Then, use hashtags like “#fblogger” or “#fashionista” to find others like yourself. Who inspires you to get lost in their feed? Why do want to follow this person or company? 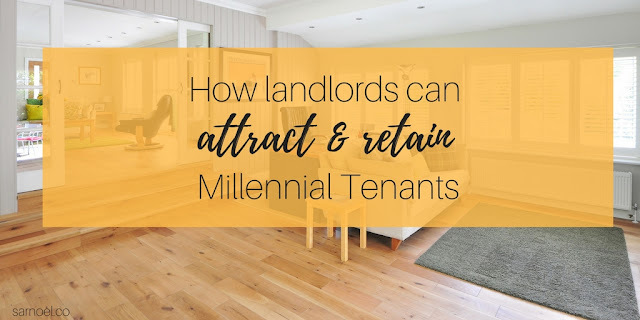 You are not doing this because you are going to replicate their style; quite the contrary, the purpose of this research is to discover who you are. Eventually, after you search and then search some more, you will begin to see similarities among similar brands and ultimately you will hopefully begin to gain a better understanding of how you are different than the rest. By researching your instaspiration, your individuality will emerge in the process. Would you like to see who inspired me to rebrand my feed? Let me show you! First, I wanted to find other mommy instagrammers because motherhood has redefined who I am as a person and as a blogger. It didn’t matter if we didn’t have similar businesses; I just wanted to see how other mommies portray themselves online. I discovered I love both (1) @bevcooks and (2) @hellowonderful_co because they share pictures of their babies in such an artistic and unique way. The composition of their photos with their families makes me smile. I then searched for instabrands that have my same aesthetic; I searched for similarities in color, interests, subjects being shot, and photo composition by using the hashtags #livecolorfully and #abmlifeiscolorful. 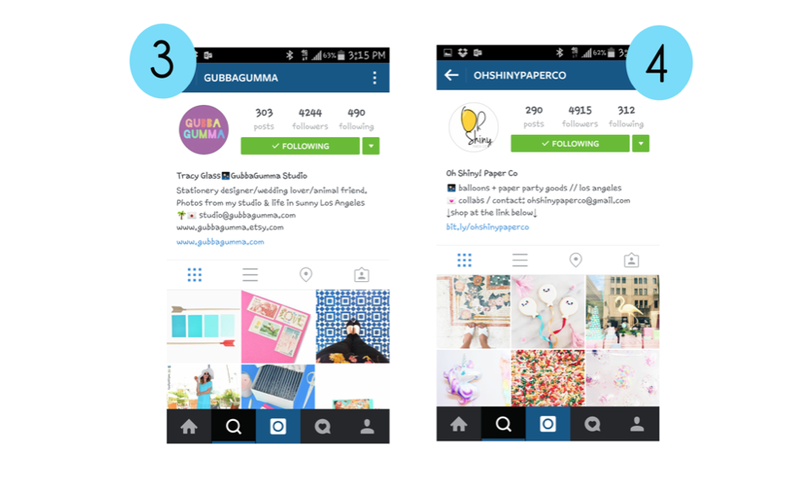 It’s kind of funny that I gravitated to both (3) @gubbagumma and (4) ohshinypaperco since they are both paper goods businesses. 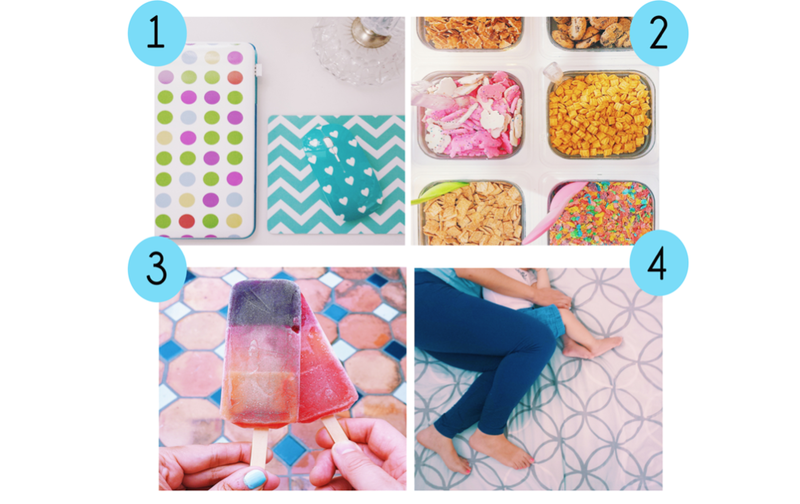 I have absolutely nothing to do with stationery or party supplies, but I do love bright and color-filled photos. 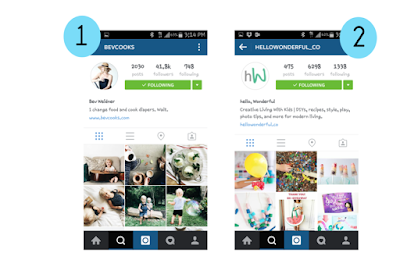 And, finally, I looked for instaspiration with brands that showed cohesiveness in their feed. Say what you may say? I wanted to see how certain instagrammers are able to tell their stories through their photos in a way that becomes so apparent by the themes of their feeds. I found that (5) @specs_and_the_city and (6) @vanessa_byrne are so successful at staying true to their aesthetics. I can tell in a second who they are just by seeing their first few photos at the very top of their feeds. I knew I wanted others to do the same when they would see my @shugarloveblog. Do it now! Don’t hesitate and immediately write down the first 3 words that popped in your head. These words should then come to life in your instagram photos. The photos need to do the talking for you! Since I am a lifestyle blogger who blogs all about the heart, my three words are love, color, and whimsy. 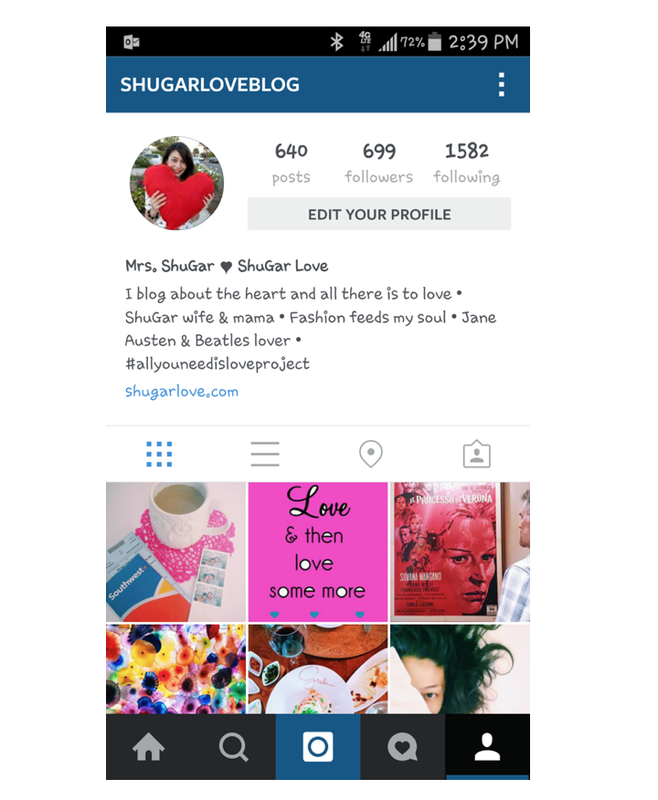 By looking at my blog, I want my followers to see that my instagram is an extension of ShuGar Love; they need to feel connected. Your followers should see your feed and recognize “you” in each photo. Now that you have picked the words which define you, you need to take the steps to create your instafocus by deciding on colors, composition, and tone. These three elements will transform your feed to embody your brand. Your followers will come to know your photos even before they see your handle. Cohesiveness is key in maintaining your instafocus. My instagram became much more thematic when I took time to evaluate my instafocus. I also took a fab workshop by Designlovefest all about social media that helped in this endeavor. Bri’s photos are so dreamy and she is the social media queen! You can probably find the exact picture that shows my rebranding! I want my photos to exude love, brightness, and passion. As a result, I photograph lots of bold color, I implement the rule of thirds in photography, and I always share my heart in my photos. You may be wondering how rigid should you be in representing your brand. There may be times when you want to deviate from your theme and share something completely out of the blue. Is that okay? Sure it is! You call the shots. However, I will preface this with saying you do not want to do this too frequently because then your feed will look disjointed. Posting a beautiful photo on instagram takes time; you should invest in each snapshot. More specifically, Designlovefest highly recommends you take multiple shots and I couldn’t agree more. You never know what shot is best until you see them side by side. 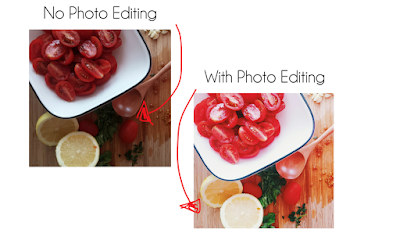 Edit, edit, and then edit your photos! It makes a ginormous difference! Just see below. These days there are so many photo editing apps out there you won’t have any problem in finding one. My go-to is Vsco Cam, but I heard great things about Afterlight as well. Whatever you decide to do, make sure you try to use as much natural lighting as possible because flash and harsh sunlight can kill your pics. I’d also highly recommend you invest in some great photo backdrops, a variety of props, and some soft lighting. Years ago, I would have also said a high quality camera, but phones these days are on point. Be consistent, be picky, be organic, and be true to what your brand is. Be all these things and at all times. Instagramming is so much fun! I like to consider my photos eye candy for my followers. If you see below in four of my fave photos, you can notice a consistent story told via the colors, composition, and tone. I want my feed to tell a love story to my followers; they reveal my heart. They all come together to tell you I am ShuGar Love. Don’t get too worried about what people will think about your photos; don’t overthink it. Maintain the organic process of finding inspiration in your day-to-day that can help represent your brand. Be selective in what you share so that you are still cohesive. You know you best, but your new followers probably do not know you best. Your loyal followers know you really well so you also want to maintain your brand for their sakes because that’s why they love you. In the end, find instalove when (re)branding your instagram feed because you want to enjoy this process. It will show in your photos. Instagram is such a great medium to give your brand a story. 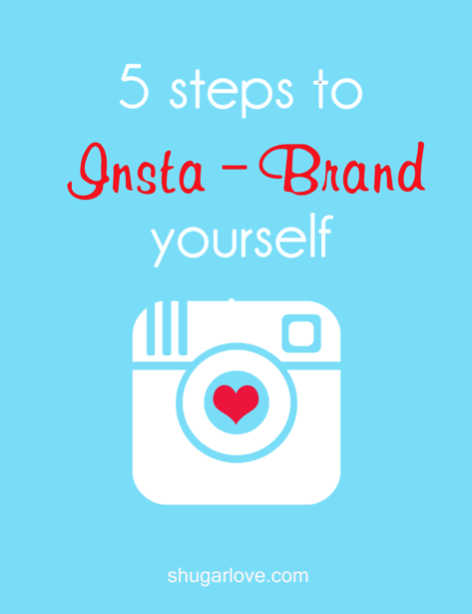 I hope this was helpful and you now feel instaspired to brand yourself on instagram. Thank you, Sarah, for this wonderful opportunity to share with your readers! I encourage you all to give me a shout out on instagram so that I can see all your pretty feeds. You can count on me to give you some instaloving! Do you enjoy Instagram? Why? What instabrands are your faves? Why do they inspire you? 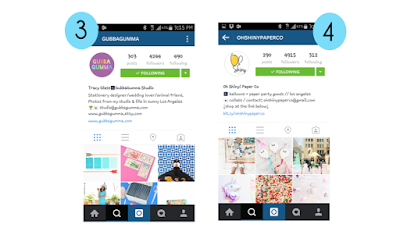 Want to build your presence on Instagram? Want to gain more followers? Okay, we'll help. Since you asked nicely.